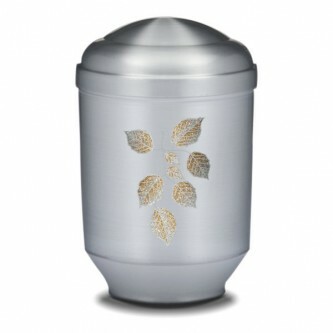 This is the Frosted Leaves Urn, it is a large, or adult sized steel funeral urn of the very highest quality. 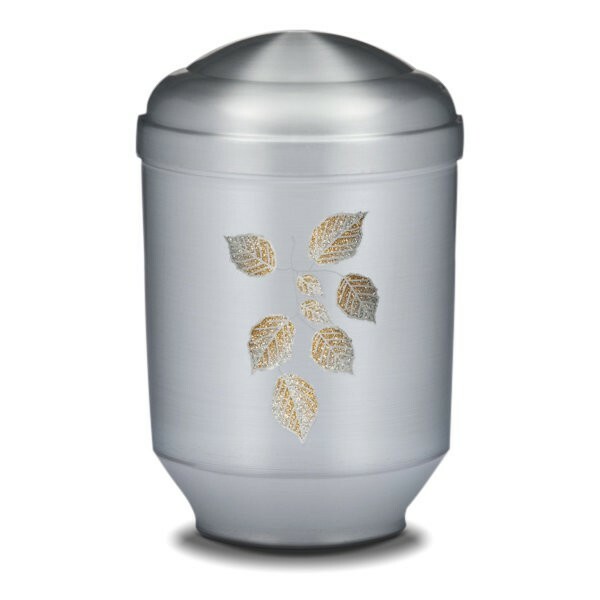 This beautiful craftsman made ashes urn has been finished with the most amazing artwork, and has a depth and quality to the finish that makes these urns for ashes unbelievably precious and superb value. 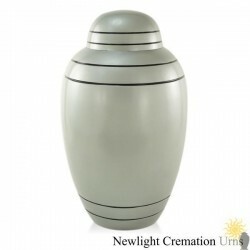 It really is a fitting testimony to the memory of a loved one.